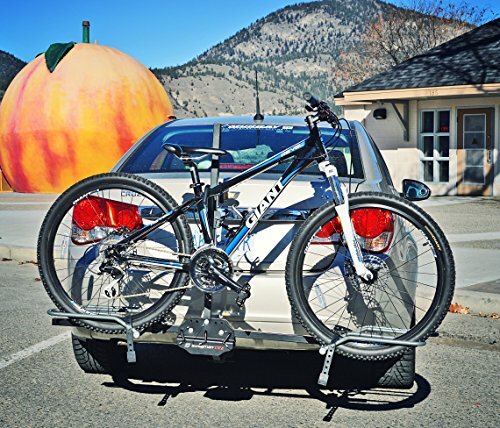 Don’t hesitate to take your life partner out for a pleasant and romantic sunset bike ride just because of the stress brought by the bike transportation. 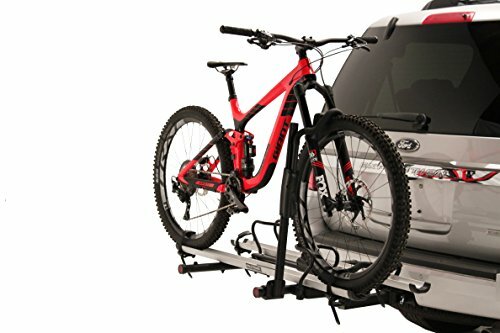 Find out if this 2 bike platform hitch rack from Hollywood, the TRS, is the help you need to ease this task. 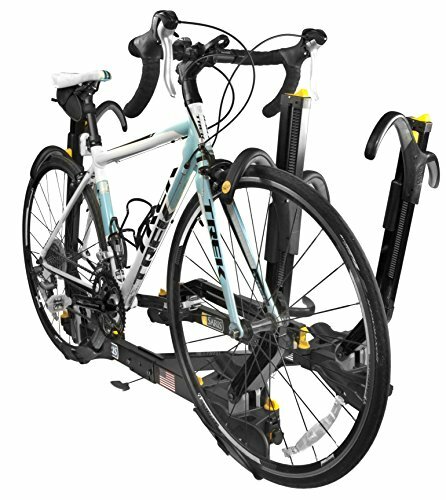 Take advantage of the versatility and ease of use that comes with the TRS and enjoy more relaxing bike rides with your soulmate. 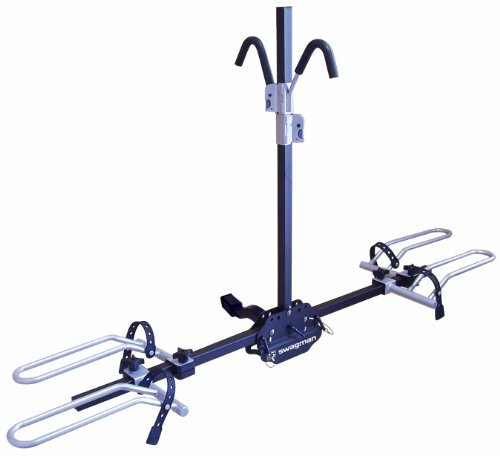 But we know that fitting any kind of bike and securely transporting it is not all you seek in a platform bike rack and so do the guys behind the TRS. 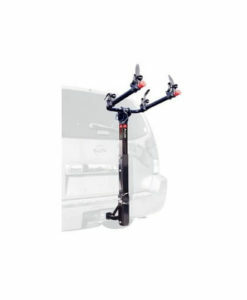 That is why the ease of use and convenience are well represented in this product. 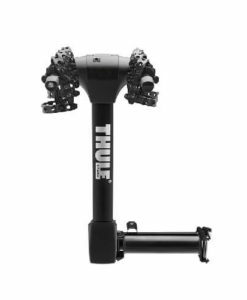 Thus, be ready to enjoy more delightful moments and to come across them more easily, when it comes to combining the two strongest passions of yours: the soulmate and the bike. 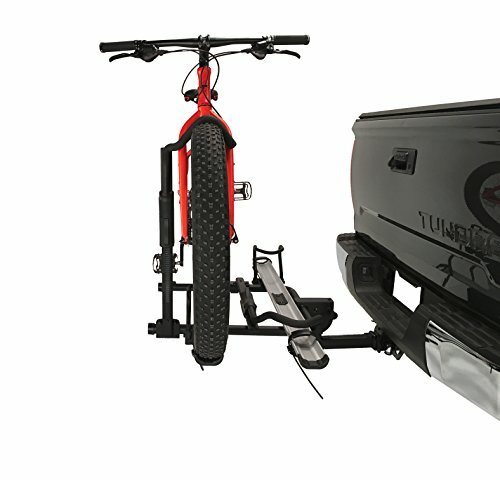 But let’s see what brings those closer. 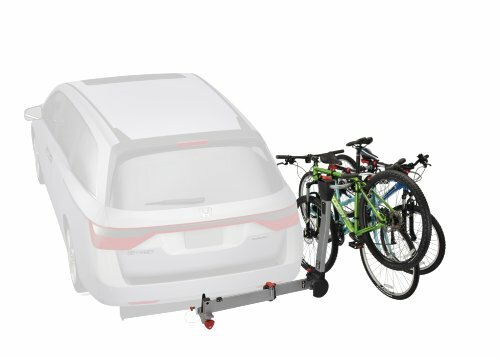 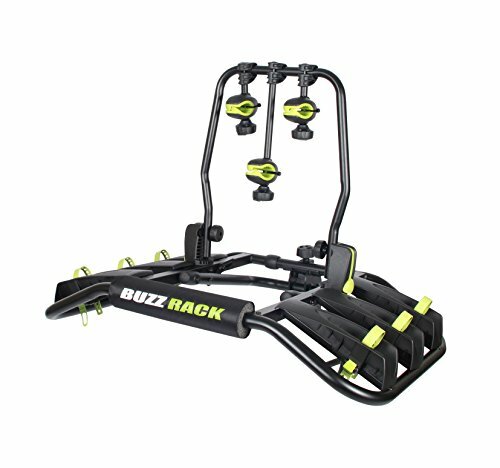 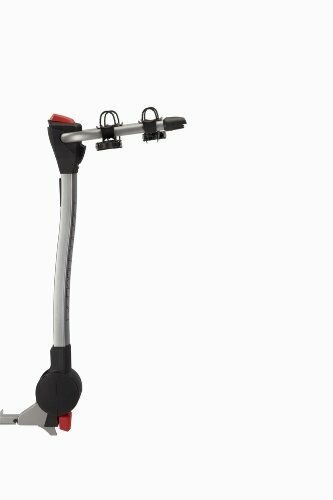 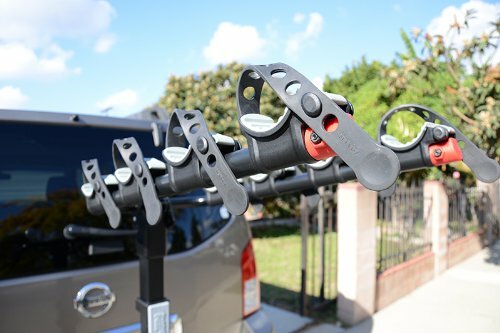 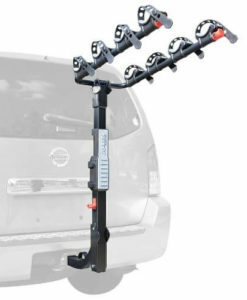 Worry no more about the mounting and unmounting of the hitch bike rack, as it uses the company’s new quick release spring system, that eases these actions and confers more convenience at the same time, as it allows the rack to be tilted down and folded up flat against the car. 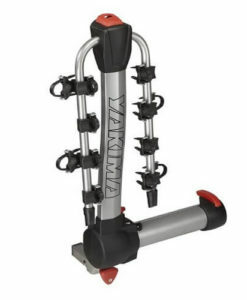 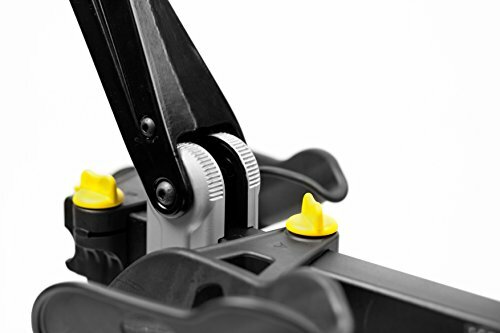 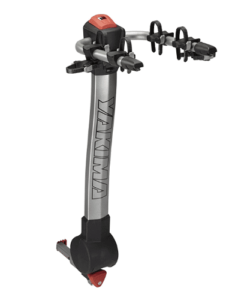 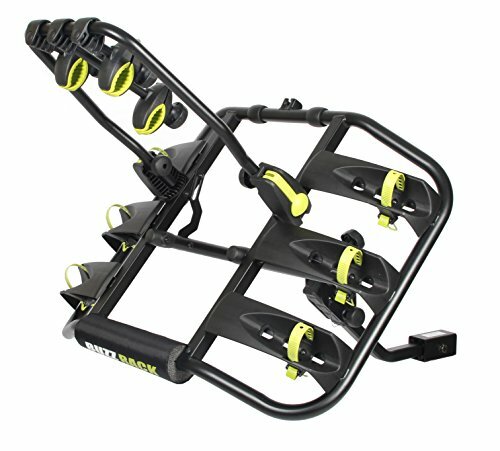 All of the above and completed with durability (the trays are made of anodized aluminum) and safety of transportation, as the rotating tire cage, the multiple ratcheting wheel stripes and the uniquely designed hooks integrated will firmly grip the front and rear wheels of your bikes (thus protecting their paintings and frames). 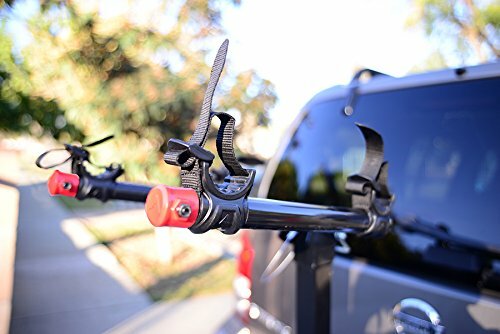 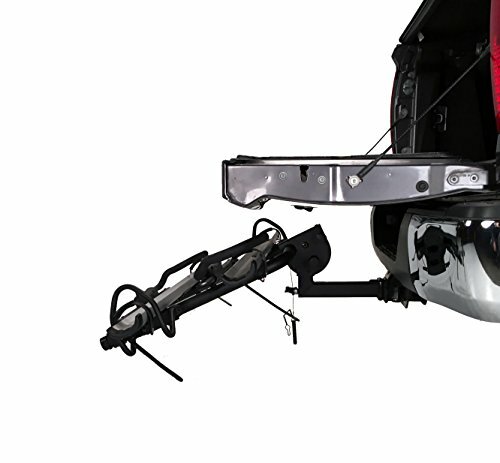 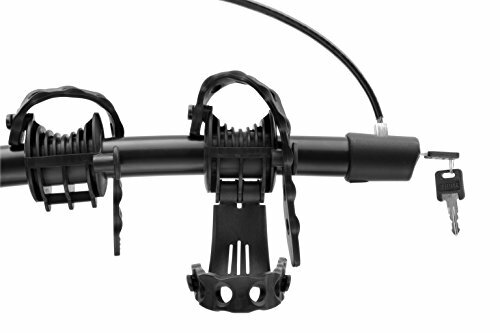 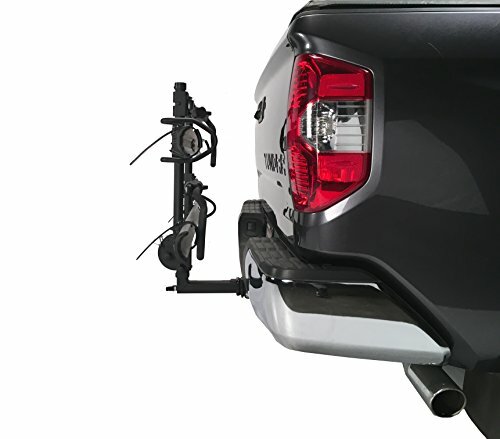 Versatility is present when it comes to hitch receivers too, as the bicycle hitch carrier fits both 1 ¼” and 2” receivers (the adapter is included in the package). 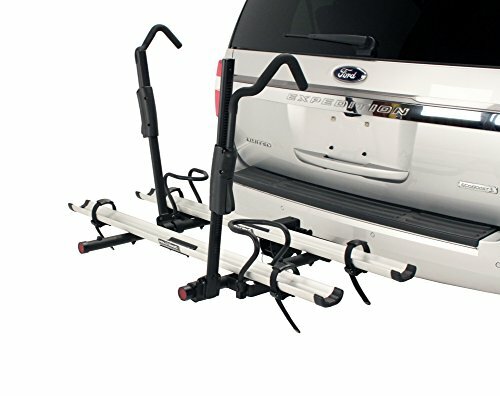 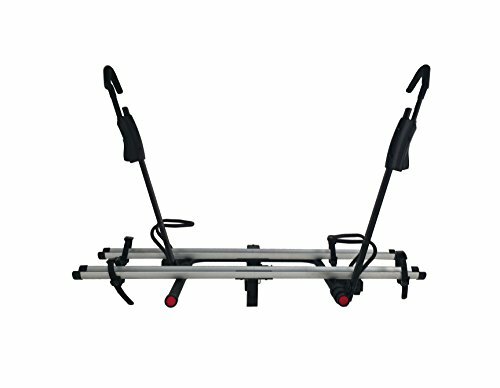 Although its features recommend this platform hitch bike rack for most situations, it not recommended to be used on any trailers, fifth wheel or towed vehicles.